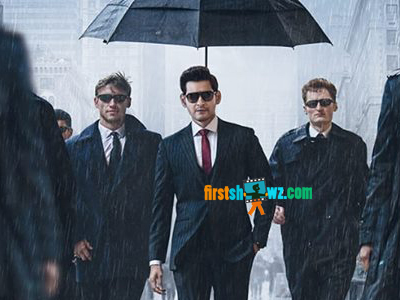 Superstar Mahesh Babu’s much anticipated movie Maharshi is progressing at a brisk pace. The film's shoot is currently being shot in picturesque locales of Pollachi, Tamil Nadu. The schedule will be wrapped by end week, and the next schedule shoot will commence in Hyderabad from February first week. Maharshi final schedule will commence in Abu Dhabi, the capital of United Arab Emirates. With this schedule, the entire shoot comes to an end in February. Maharshi unit members are in plans to release the teaser trailer March 4, on Maha Sivratri. Vamshi Paidipally is directing this Mahesh Babu's 25th film while it's jointly being produced by Dil Raju, Ashwini Dutt and PVP Prasad. Pooja Hegde and Allari Naresh are playing key roles.